The 70th Primetime Emmy Awards aired Monday, September 17th on NBC. 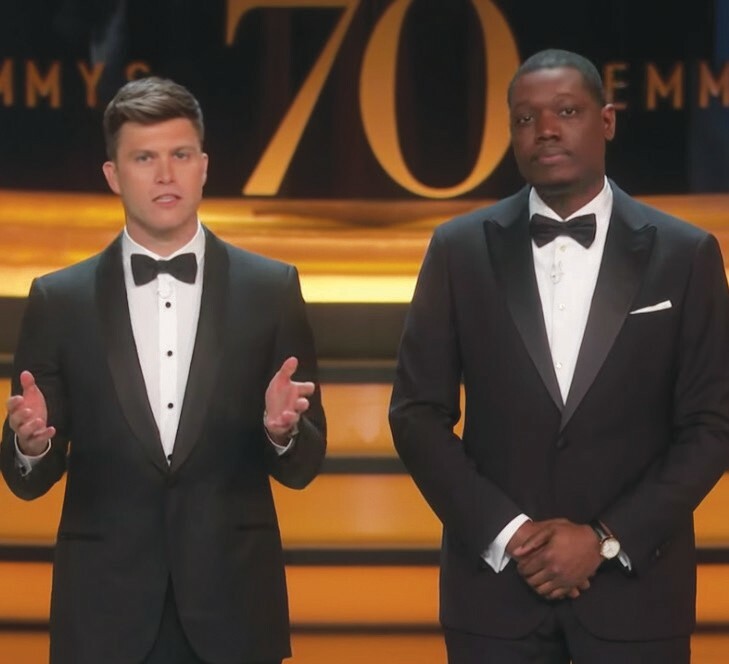 Hosted by Michael Che and Colin Jost, this year’s Emmy Awards show was the most diverse it has ever been. In fact, the majority of the entertainment was based around race. The hosts opened the show with a slew of racial jokes. A group of entertainers consisting of black men, white women, and members of the LGBT community performed a musical number entitled, “We Did it” in which they jokingly sang about the diversity of this year’s Emmys. Michael Che also performed a skit entitled, “The Reparation Emmys” in which he gave Emmy Awards to well-known black television actors such as Marla Gibbs (The Jeffersons) and Jimmie Walker (Good Times). The battle of diversifying major award shows has yet to be won, however this was definitely a step in the right direction.